It’s exceptional shape and radial taper side cut will give you an unforgettable snowboarding experience. Traction system of two foamy pads will also comfort you during your ride. Coming on to a verdict for this board, we can say that this board is a must buy. Snowboarding can be a risky sport at times, moreover, it can also be uncomfortable for some people. To make snowboarding safe and comfortable simultaneously, many companies are working. The Snurfer Vew-Do The Nomad Snowboard is an example of such a board. This Snowboard is made by the Snurfer Company and they say that they have done everything possible to make it safe and comfortable. The design and features of this board suggest that it is particularly for beginners. The customers who used it said that it was equally beneficial for intermediates too. The board has some amazing features which we will discuss below. 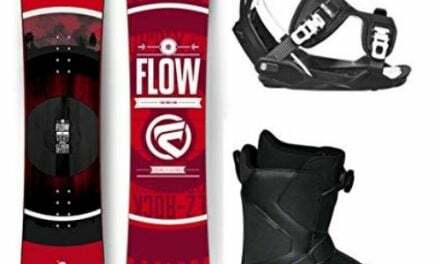 The first preference of The Nomad Snowboard is user’s comfort so the very first feature of the Vew-Do Snowboard, which is here to make snowboarding fully comfortable for you are the 5mm EVA long foamy pads. For beginners, this is something really appreciative because snowboarding for longer times is sometimes very painful and there is a lot of strain on your foot. With these foamy pads one can easily rest upon them and thus snowboarding will become a lot easier. The interactive blue color is very eye soothing for you. Snurfer has left no stones unturned in making snowboarding fun for you. 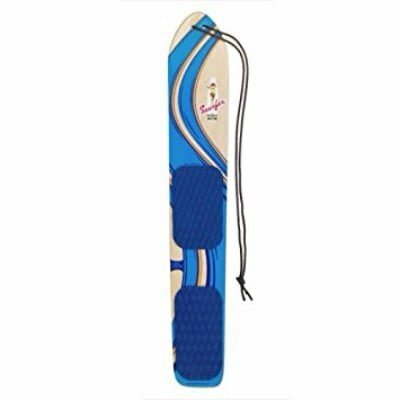 The very shape of Snurfer’s Vew-Do Snowboard is very helpful for beginners in learning snowboarding and polishing their skills. We would like to tell you that it has a shallow v-tail and a two channel base. This symmetrical shape gives you a very balanced ride. Such rides are very perfect but they are not there with each snowboard. You can have the joy of such rides with the Vew-Do. Also, that turning is really easier on this board because of v-tail. Vew-do will give you hours of uninterrupted fun. With the integrated handle rope, you will have much ease in polishing your skills to advanced level. Can’t get through beginner snowboarding? 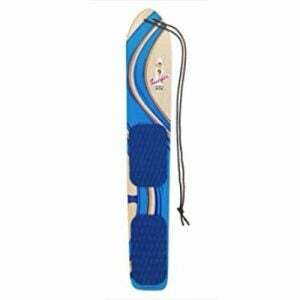 Try a new snowboard or more specifically try the Snurfer Vew-Do The Nomad Snowboard. 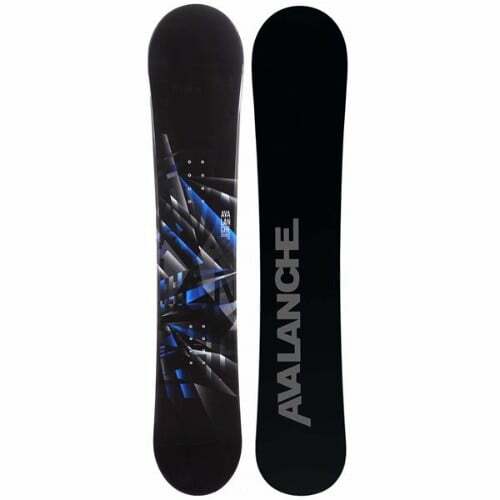 It’s exceptional shape and radial taper side cut will give you an unforgettable snowboarding experience. Traction system of two foamy pads will also comfort you during your ride. 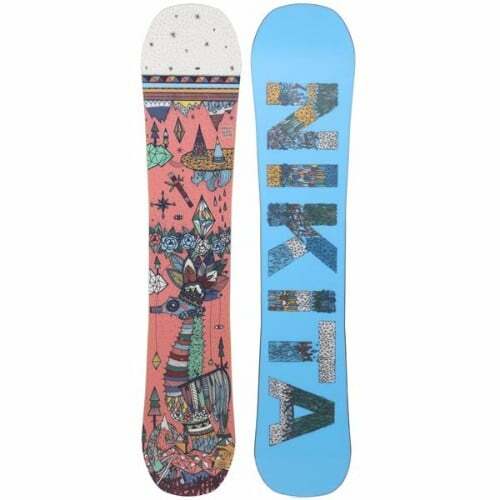 Coming on to a verdict for this board, we can say that this board is a must buy. As told in the beginning that this board is more beneficial for beginners. It has a moderate board flex with the perfect rocker type which makes the board stiff but still, it remains lightweight. So don’t wait anymore and purchase your Snurfer unit right away from amazon.com. They already have very fewer pieces available in stock!